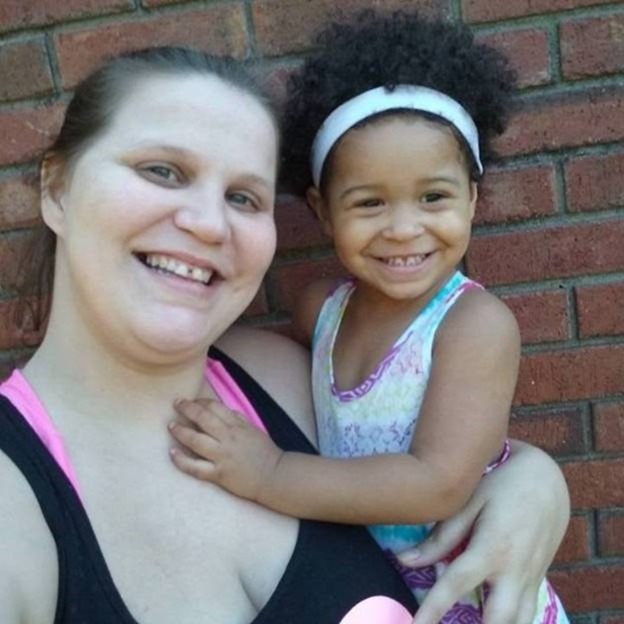 How a single Mom invested her tax return is going viral and with good reason, after a Facebook post she made just 2 days ago. 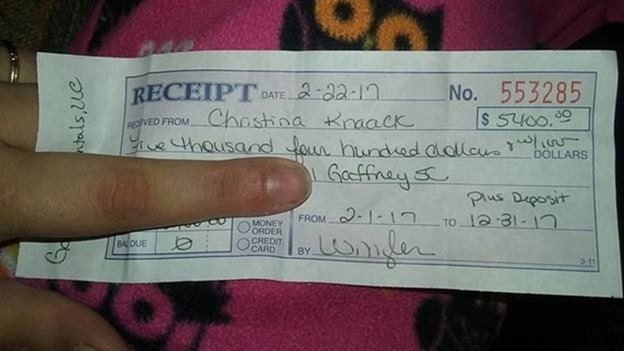 Christina Knaack from South Carolina published a picture of a receipt totaling several thousand dollars on February 22nd. Knaack states she settled her entire rent balance due for 2017 with this money. She was not ready for the reaction that her Facebook post brought about. In just 24 hours it had gotten well over 150 thousand likes with more than 60,000 shares. Additionally, it received tens of thousands of comments, mostly consisting of individuals complimenting her choice to use her tax return wisely. The feedback wasn’t all positive. Yesterday Knaack replied to those who had been writing what she determined as “hateful comments,” describing the reason why Knaack decided to reveal her budgetary judgment.